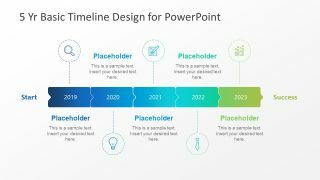 Creative Timeline Template for PowerPoint is a selection of appealing milestone shapes arranged to form a professional timeline. 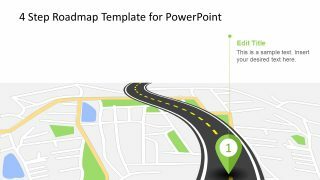 Track the changes and progress of any business or journey using this powerful PowerPoint template. In literal, milestone refers to a marker (either a stone or a post) of landmarks or highways. They are intended to provide direction or display distances. In other applications, they can represent events. These events are in consecutive order. This means that they happen one after the other. The gaps can be shown in the spaces between two milestones. This already fulfills the creation of a timeline. It can include dates, people and future plans. 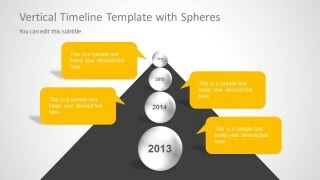 A timeline can apply to planning where the user lists the details of a target project. It is ideal for history where events can be arranged and displayed at a chronological manner. It means that their order depends on the date. The template can be used to analyze a personal undertaking like scheduling review topics in preparation for a board exam. 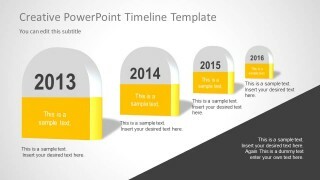 The presenter can have a flexible choice with Creative Timeline Template for PowerPoint. 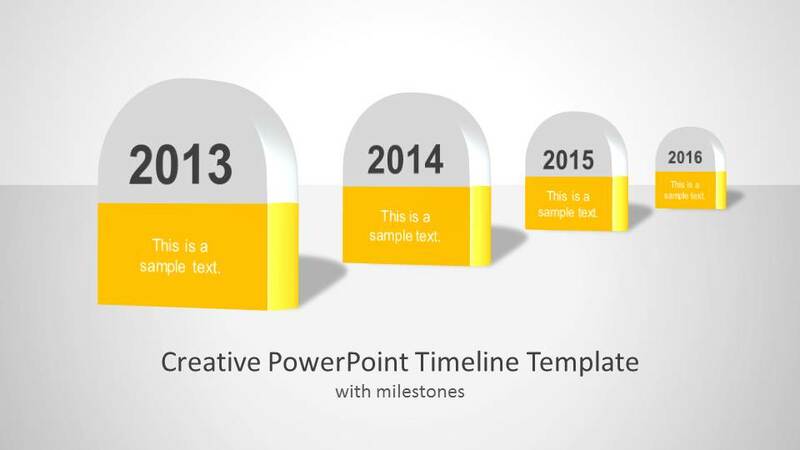 It is customizable using Microsoft PowerPoint shapes. 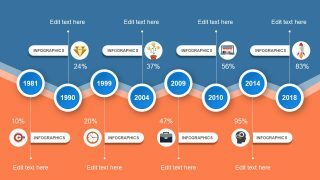 The user can supplement it with specifics such as a cool color scheme and bold texts. There are 6 slides. 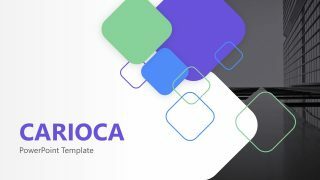 Each slide is reusable because of the editable features. 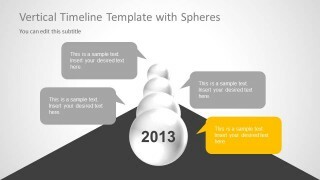 The PowerPoint objects are in 3D and they appear to have a perspective effect. 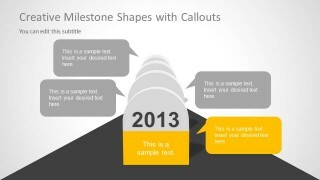 In the first 4 slides, the presenter can find arc-tipped milestones. They have a vertical arrangement where the milestones decrease in size from front to back. In the 5th and 6th slide, there are spherical shapes aligned in the middle. The text boxes on both sides can refer to the 4 spheres. The user can use them to elaborate on every stage. Appeal to general audiences using Creative Timeline Template for PowerPoint. 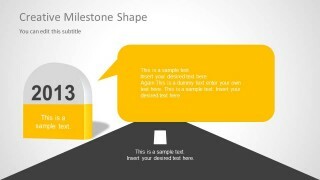 Milestones Template for PowerPoint is a related design downloadable at the SlideModel gallery together with more PowerPoint templates.